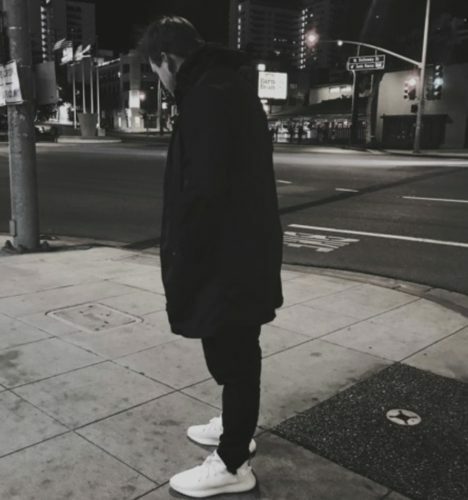 20 year old songwriter and producer Nolan Asher has released two worthy tracks. The track Somebody to Love was quickly embraced and the LA based hip hip/ R&B producer hit over 2000 followers on SoundCloud. The secret double agent also has another project ‘Nolan van Lith‘ which is electronic, future bass/trap music. His remixes have clocked millions of streams even attracting the attention of The Chainsmokers. Check it out!